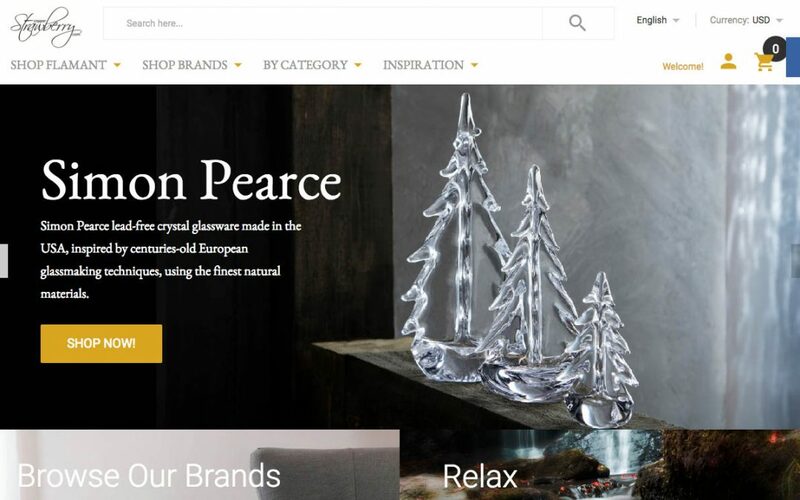 US based luxury furnishings and and toiletries retailer Copper Strawberry, commissioned veetoo‘s web development department to create a responsive mobile friendly version of the original html web site we created for them some time ago. Because Google now prioritises responsive mobile friendly web sites over web sites that are not, in their search results, the change was of the utmost importance. To work to budget we developed the new web site using Magento because of the sophisticated nature of the theme’s e-commerce back end.